We are looking for that special person who thrives on helping to deliver the best possible product through the development and refinement of build, test and release technologies. As a key part of the game client team, the candidate will have direct involvement in the continuing development of the Runescape games, supporting the rest of the development group by delivering features to optimise and improve the reliability of the release processes. The role will cover a broad range of areas and technologies ; build systems and test automation frameworks, desktop and mobile devices, C++, Java and other scripting languages as needed, and the ideal candidate will help define the scope of the role, driving the direction of the release frameworks to optimise our workflow. This is an opportunity for a candidate with ambition and initiative to join a fast-paced online games company, at a studio of over 300 people, and face some exciting challenges that you just won't get in many other places. If you join us you can expect a competitive salary and great benefits like fully paid for gym membership, bonus entitlement, private health care, flexible working, cycle repair and fresh fruit delivered to your team every day. We also have great coffee machines, an onsite canteen and pub and an open, friendly environment. Expect regular team events as well as EPIC company-wide parties to celebrate our successes. 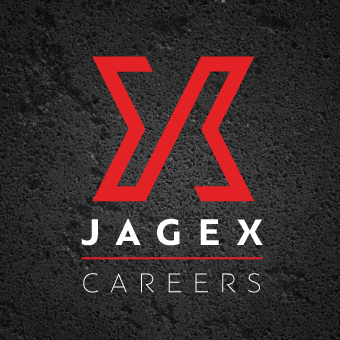 This job is advertised on behalf of Jagex Games Studio using their internal reference 2019-1642.